Our Biggest UAD Plug-In Sale This Year — Save Between 10 - 50% Storewide. One of the most beloved reverb units of all time, modeled to perfection using the original algorithms. A must for any UAD owner. 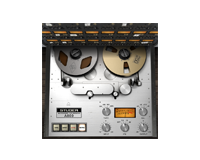 Give your music the warm, cohesive sound of Studer's legendary analog tape machine, one track at a time — UA's most popular plug-in! The classic Fairchild 670 is the 'Holy Grail' of compressors. 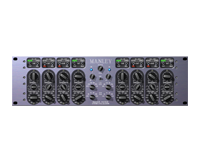 Our acclaimed plug-in emulation is an absolute revelation on vocals. The world's best Echoplex** emulation, giving guitar, keyboard and vocals swirling tape echoes. beloved console, as used to mix Michael Jackson's Thriller. 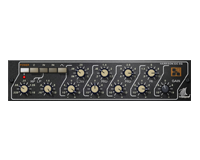 A gorgeous mastering EQ, with a lush, open sound and big, tube tone. 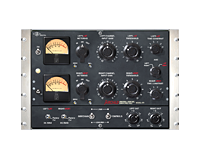 One of the best-reviewed EQ plug-ins of all time. No coupon codes necessary. Simply cart the UAD Powered Plug-Ins & Bundles you want and save. But hurry, the Half-Yearly Sale ends at 12:00 AM (Pacific Standard Time) on July 1st, 2011. Visit the UA Online Store today. 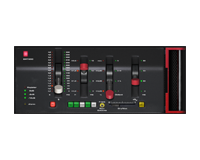 * Due to contractual obligations, please note that the new Lexicon 224 Digital Reverb and the SSL E Series Channel Strip and SSL G Series Bus Compressor plug-in crossgrade offers are not eligible for this promotion. 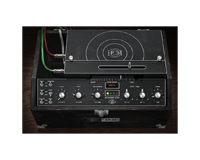 ** Note:The EP-34 Tape Echo product is not affiliated with, sponsored, nor endorsed by any companies currently using the "Echoplex" name. ©2011 Universal Audio, Inc. All rights reserved. Product features, specifications, pricing, and availability are subject to change without notice. The "Universal Audio" name, UA "diamond" logo, and "UAD-2 Powered Plug-Ins" are trademarks of Universal Audio Inc. All other trademarks contained herein are the property of their respective owners.